The actress posted this photo, and she killed this sassy look like kilode. 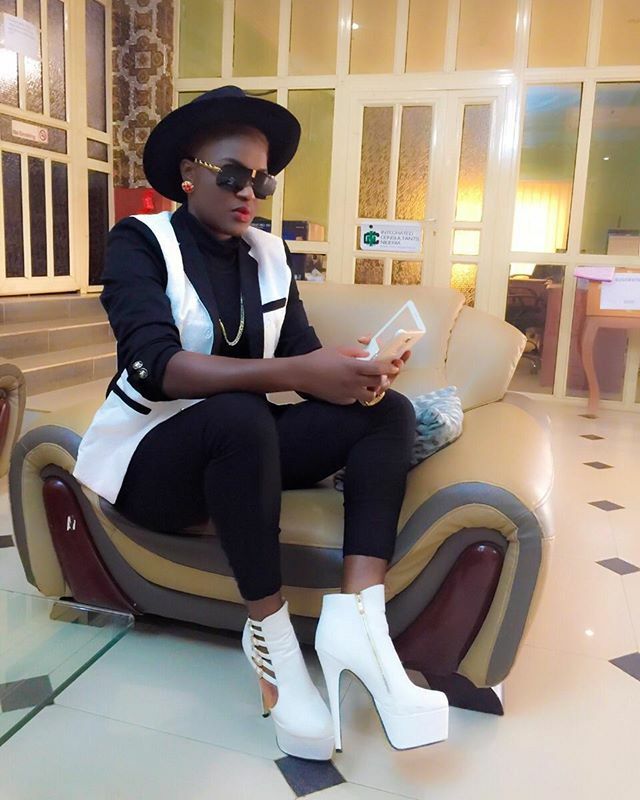 Until now, i never knew Chacha Eke Faani was this stylish but this photo is just saying everything. 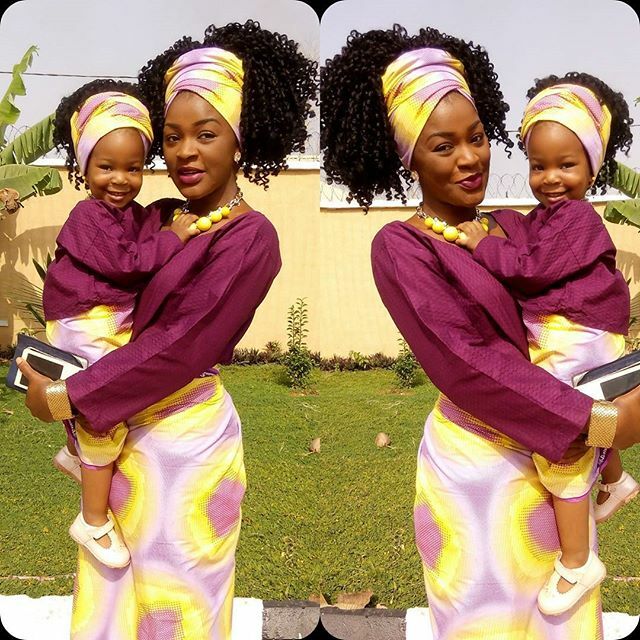 Below is another pic where she is rocking matching native outfit with her adorable daughter, see pics after the cut..